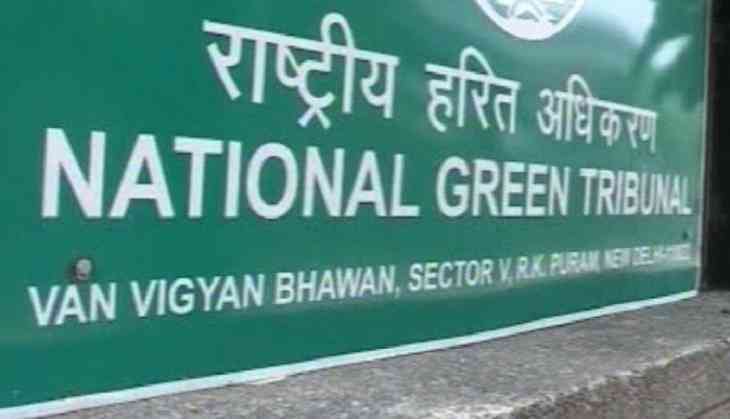 The National Green Tribunal has directed the Delhi Pollution Control Committee (DPCC) to look into a plea alleging air pollution caused by chemicals released by a dyeing industry in Malviya Nagar area here. A bench headed by NGT Chairperson Justice Adarsh Kumar Goel asked the DPCC to file a report on the issue within a month. "Proceedings have been initiated on the basis of a letter received by post, alleging that dyeing and chemical business is being carried at R-85, Basement, Khidki Extension, Malviya Nagar, New Delhi, resulting in air pollution by the chemicals released from the factory, affecting the health of the inhabitants. "Let the above allegation be looked into and an appropriate action be taken in accordance with law by the Delhi Pollution Control Committee within one month," the bench said. The tribunal has put up the matter for consideration on January 24 next year. It also reiterated that every order of the National Green Tribunal is binding as a decree of court and non-compliance is actionable by way of punitive action in terms of the National Green Tribunal Act, 2010. The green panel's direction came on a letter filed by the Residents Welfare Association Malviya Nagar seeking action against the industry involved in dyeing and chemical business. The plea alleged that the industry was causing air pollution by releasing chemicals from the factory which was affecting the health of the residents in the area.